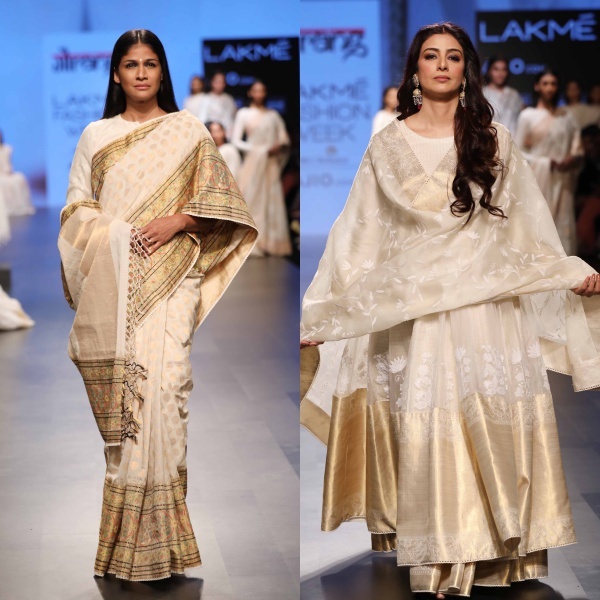 It all comes down to the day when the celebrations hits a peak and preps for the grand finale kick off in style. 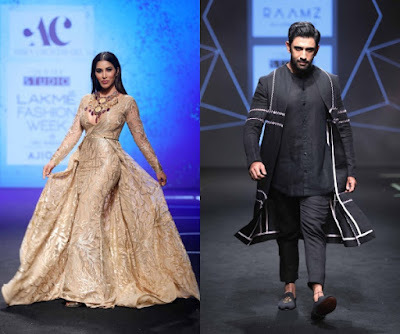 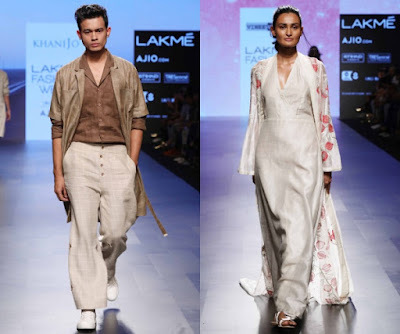 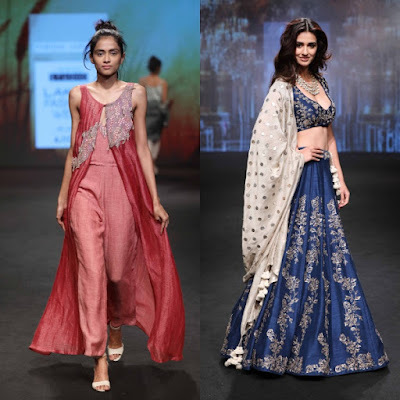 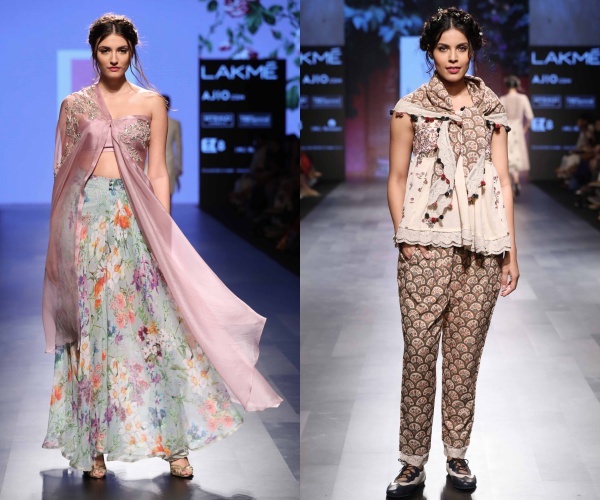 After a week long fashion fiesta, the last day at Lakmè Fashion Week was a glam affair with striking appearances and some memorable showcases. 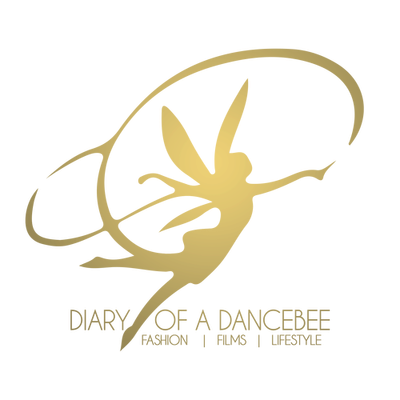 Apart from some celebrity showstoppers, the day also saw a huge turnout at some much awaited showcases, especially that of designer Gaurang Shah. 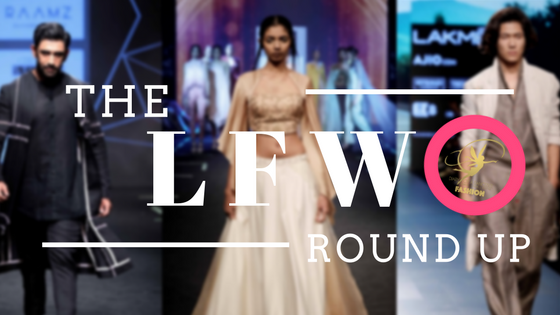 For those of you who missed all the action on our social media platforms, here's the lowdown from Day 5 at Lakmè Fashion Week.